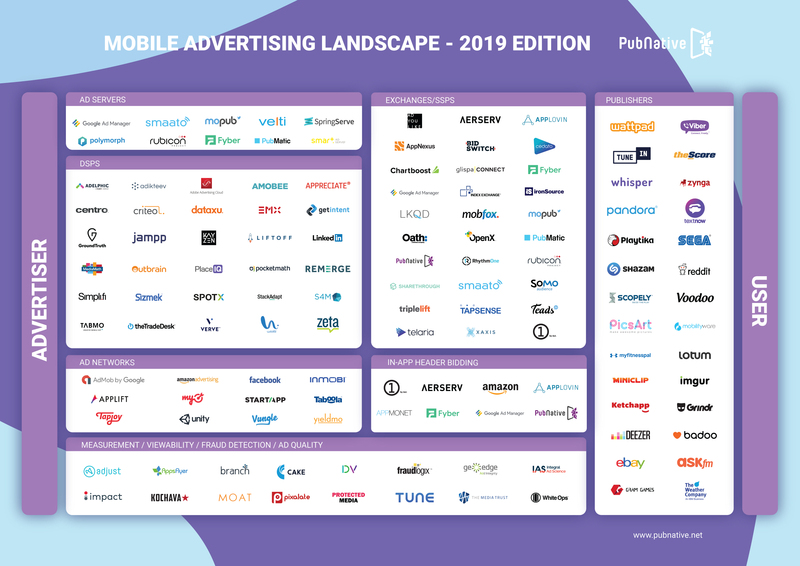 The highly anticipated 2019 edition of our Mobile Advertising Landscape is now available! Keep up-to-date with the ever-changing ecosystem and find out who the top players are in the industry this year. Mobile ad spend is expected to reach over $93 billion this year, which soars far above any other digital advertising platform. 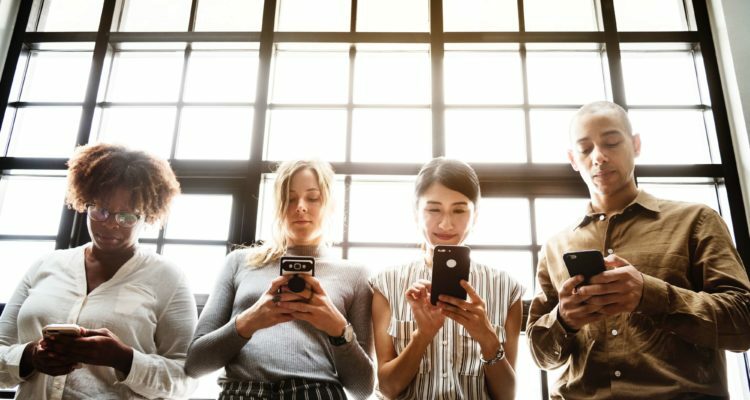 As the industry is constantly evolving, companies are evolving with it and new contenders continue to enter the market. Check out the latest edition of the landscape below! Any players we missed that should be included? Let us know! Drop us an email at marketing@pubnative.net.